As a graphic designer, I’m lucky to make things for all kinds of things. But more and more, I’m realizing the profound impact it has on the things in the rest of my life. Things in my backyard. Things that hold things. Things for my nephew. And things on one of the saddest days of my life. That’s a lot of things. Plus, we’ll update you on all the things we’ve been up to, aside from all those other things. Tons of new things! 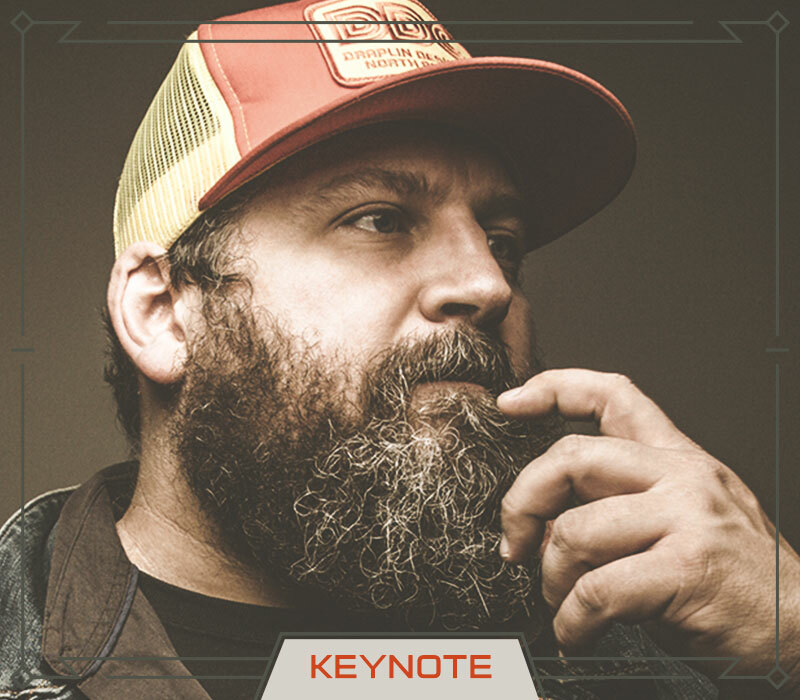 ABOUT AARON: Located in the mighty Pacific Northwest, the Draplin Design Co. proudly rolls up its sleeves on a number of projects related to the print, identity and illustration categories. We make stuff for Coal Headwear, Union Binding Company, Richmond Fontaine, Esquire, Nike, Wired, Dinosaur Jr., Timberline, Chunklet, Eaux Claires Music & Art Festival, Poler, Incase, Sub Pop, Cobra Dogs, Jill Soloway, Sasquatch! Music Festival, Rhett Miller, Old 97’s, Nixon watches, Patagonia, Target, Megafaun, Ford Motor Company, Woolrich and even the Obama administration, if you can believe that. We’ve traveled the world telling our story, with more than 360 speaking fiascos under our belt and counting. We co-created Field Notes with our older brother Jim Coudal, and our memo books are sold in more than 2,500 stores worldwide, with limited-edition special editions shipped quarterly to a booming subscriber list. Our first book titled Pretty Much Everything came out on May 17, 2016 on Abrams Books, which incredibly, is in its seventh printing. We pride ourselves on a high level of craftsmanship and quality that keeps us up late into the wet Portland night.